Late last month was the 22nd anniversary of an infamous Las Vegas heist that to this day remains unsolved, 8newsnow.com reported. 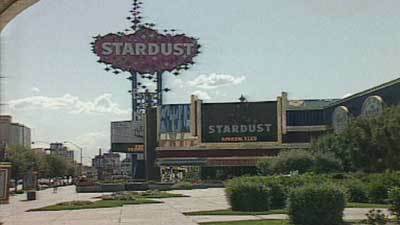 In 1992, Bill Brennan, an employee at the no-longer-existing Stardust Hotel and Casino allegedly walked out of the casino with half-a-million dollars in chips and cash. Brennan worked as a cashier at the casino’s sports book. Brennan was on the FBI’s most wanted fugitive list years ago, but no legitimate leads turned up. Brennan had books in his apartment on topics such as how to change your identity. The people who knew him said he was a cat lover. His cat was also gone when police went to his apartment. 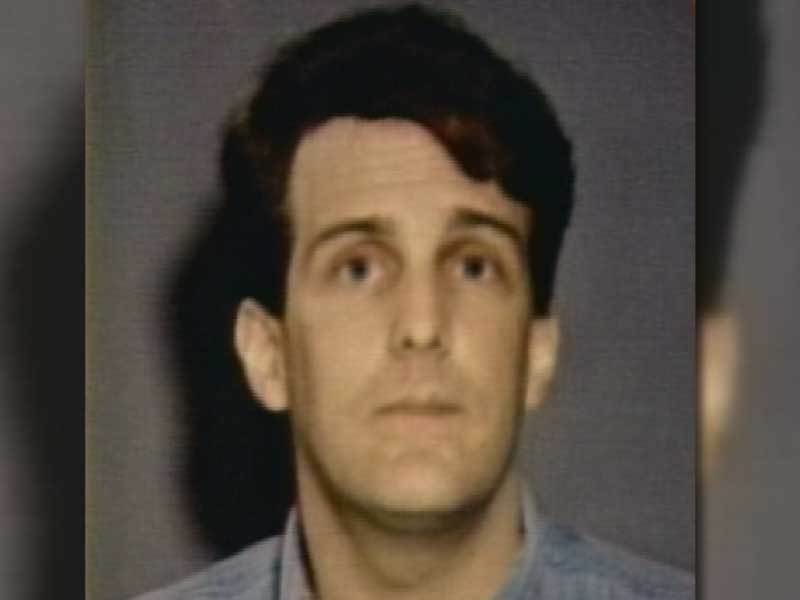 “It appears he left the casino without being filmed by the surveillance cameras,” a Metro Police Lt. said in an interview after the heist in 1992. Some observed that Brennan had started hanging out with a unidentified gambler who regularly bet big money at the casino. After Brennan’s alleged theft, the bettor also disappeared without a trace. It’s never been determined if they were partners. While Brennan could have fled to somewhere (perhaps most likely overseas if he did in fact leave Vegas), some think that he, or whatever remains of him, is still in Sin City. “I don’t think Bill Brennan ever left this city,” said Brennan’s former boss, Richard Saber, former sports book manager at the outer-space-themed Stardust. Could Brennan be buried somewhere in the desert after his partner killed him off? That’s one theory, put forth in the report. The fact is, it’s all just speculation. Authorities in Las Vegas apparently still think about the case every now and then, and it could be re-opened if anything new comes to light. books on how to change your identity; dont think he got whacked. think he changed his face somehow and has been comin back to the casino using the chips but its been over 20 years so 500k in that time probably long gone if his 'partner' was a 'big time bettor' jus close the case; the casino is closed; the money gotta be spent by now. you cant even cash in the chips lol! Technically, the Chicago Outfit were no longer running & skimming the Stardust in 1992. But they still had their people in there. You can bet the rent this cat didnt live more than 24-48 hours after he walked out.